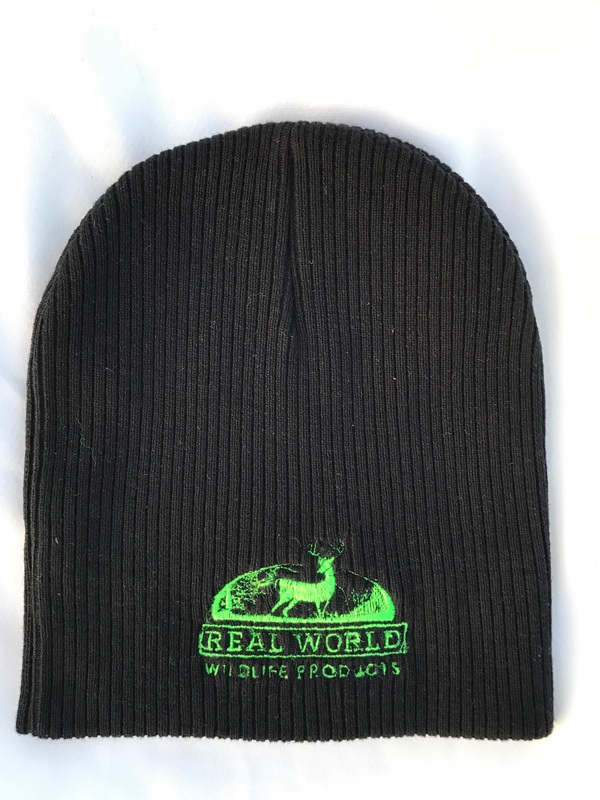 NOW AVAILABLE: RWWP Black and Green sock hats. 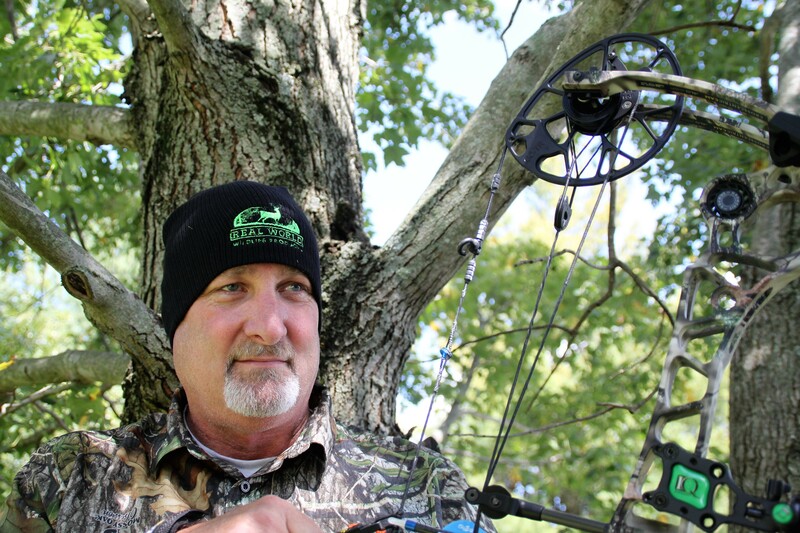 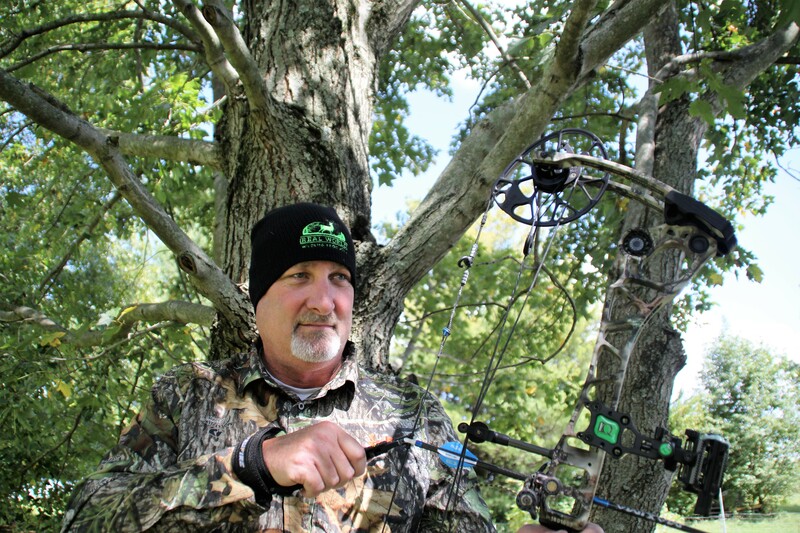 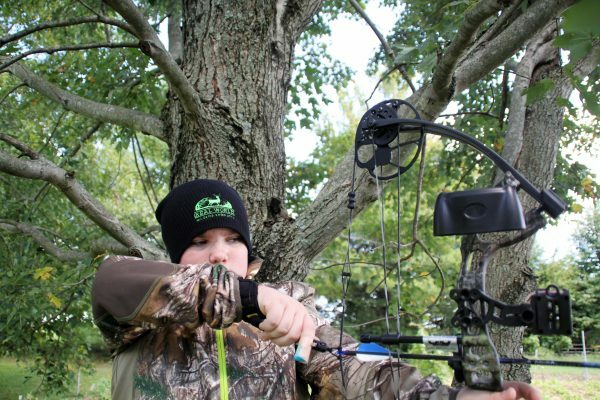 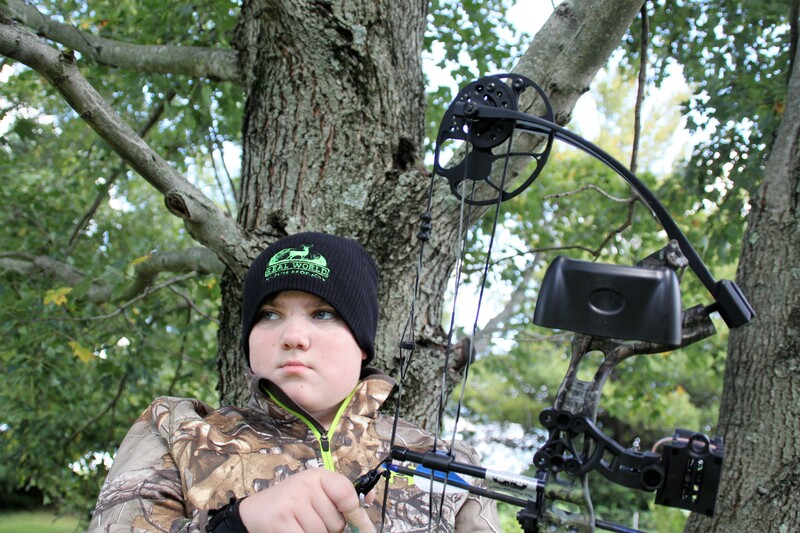 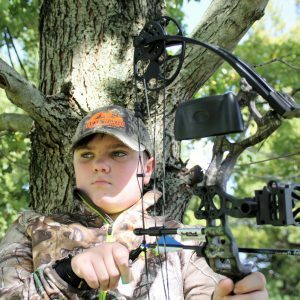 Keep your ears warm on those cold days you are in the stand, in the blind, or running around town. 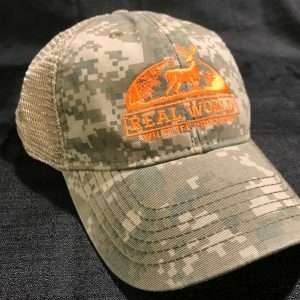 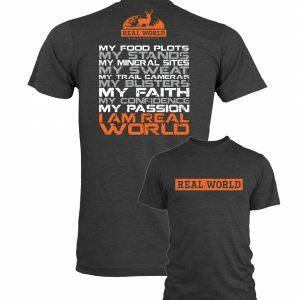 Price includes FREE Shipping for hat!